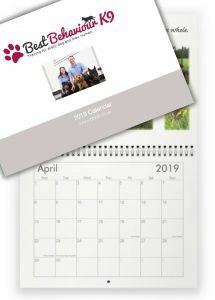 Your BBK9 Calendar has arrived! 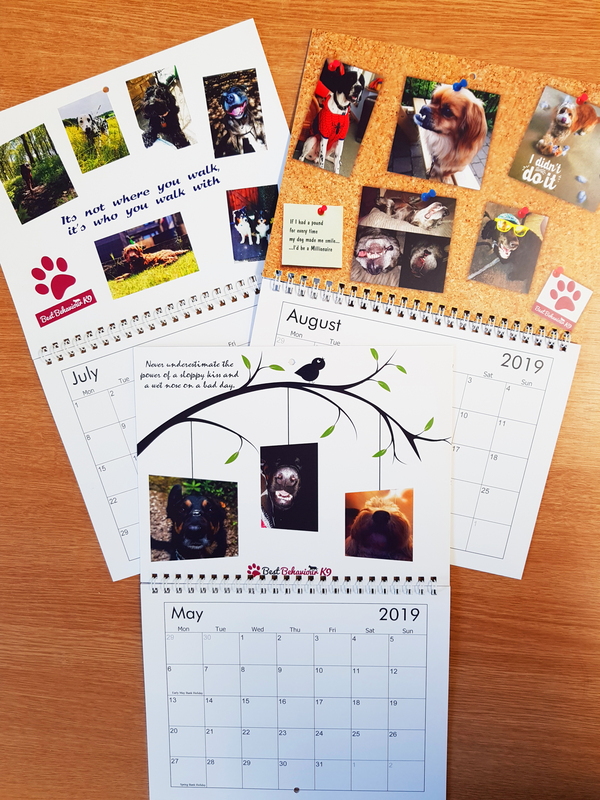 We are very excited to have our very 1st Best Behaviour K9 Calendar filled to the brim of all your photos of all your dogs and puppies that you have sent to us! It has taken a while to get this into production, from the start of summer when we first requested your pictures. But we finally managed to edit and create our very 1st Calendar available for our clients to buy! 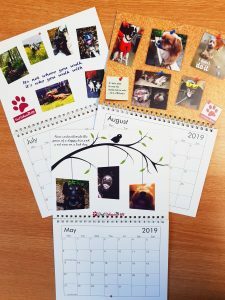 We are selling the calendar for £10 plus P+P or you can pick one up at the school in Barnsley.